*NOTE: Here is a suggested Vegetable Stock recipe for you if you do not have vegetable stock at hand and decide to make it from scratch. Pre-heat a sauce pan over medium-high heat. Add the oil, onion, and a chopped celery stalk and sauté for 4 minutes. Add the caraway seeds, dill and chilly flakes (if using) and saute for another minute. Pour in the vegetable stock and add the grated carrots, parsnip and turnip. Mix well and bring to the boil on high heat. Cover the saucepan and cook the soup over the low-to-medium heat for another 12- 15 minutes. Taste for salt. Add 1/2 – 1 tablespoon soy sauce to taste (if using for extra saltiness). Serve in large bowls topped with cracked pepper and dill. 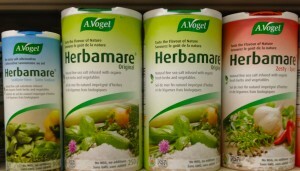 *NOTE: 3 cups of filtered water with Herbamare seasoning can be replaced with vegetable stock of your choice. Here is a suggested recipe for you if you decide to make it from scratch. Add the oil and onion, and sauté for 4 minutes. Meanwhile, process tomatoes, garlic, thyme leaves, chilli, Herbamare seasoning (if using) with 1 cup of water (or vegetable stock) in the blender until it forms smoothie-like consistency. Add the tomato mixture together with the carrot, beetroot, zucchini and parsnip to the saucepan. Add two remaining cups of water (or vegetable stock). Cover the saucepan, bring to boil and simmer over the low-medium heat for another 12- 15 minutes. 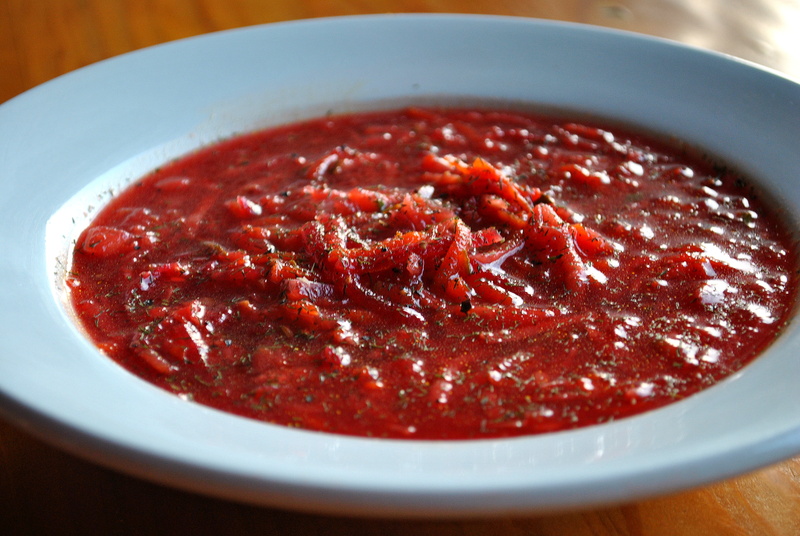 Cut tomatoes in halves and puree for about 40-50 seconds in the blender/food processor (by processing tomatoes for sometime in the blender we encourage a higher concentration of bioavailable lycopene). Place the remaining ingredients in the blender (excluding chilli and parsley) and pulse until smooth. Add chilli (if using) and parsley and pulse until they are finely chopped. 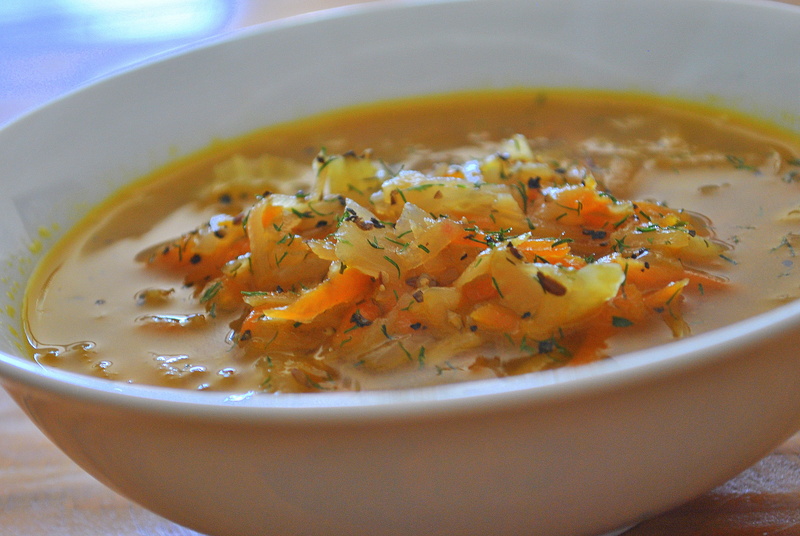 Refrigerate for 10-15 minutes, if you prefer your soup chilled, OR serve immediately. 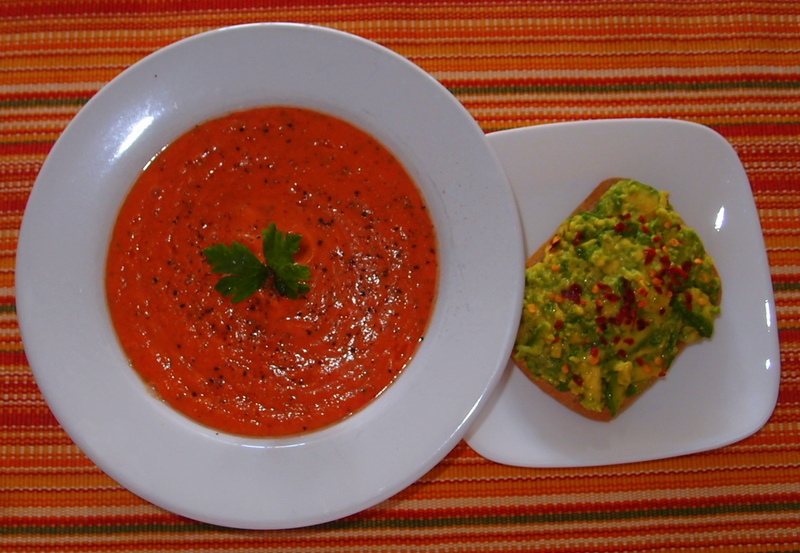 * This tomato soup works well as a healthy entrée before your main meal OR can be served forlunch with a slice of toasted organic whole grain sourdough with a half of mashed avocado. **I personally like to serve the soup with a half of mashed avocado, sprinkled with sea salt and chilli flakes on toast or sprouted bread.